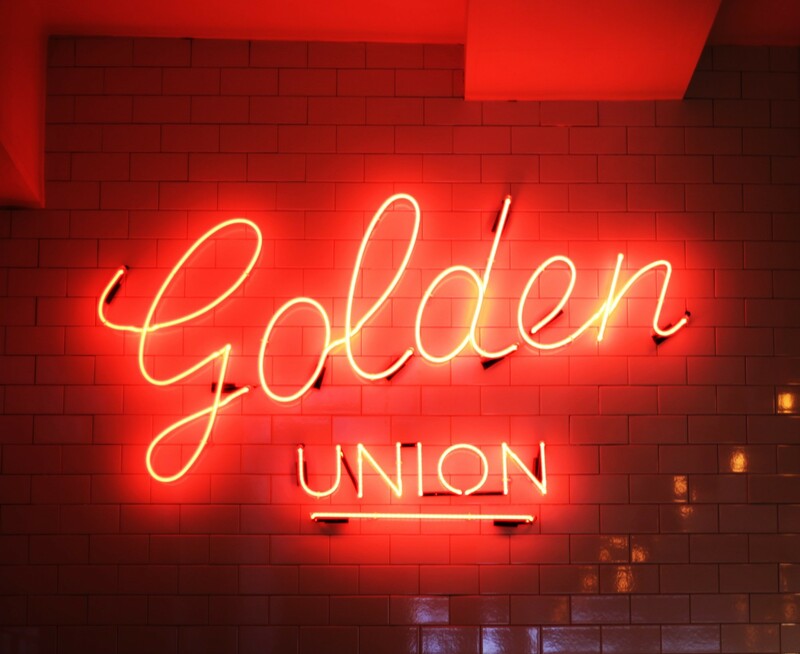 A nice place for trying Fish&Chips is Golden Union in Soho. The traditional cod can be replaced here by Plaice (raie) or pollock (colin). The cod was very fresh, covered with a thin layer of batter not greasy at all. Definitely a good spot if you are in Soho area. Where? 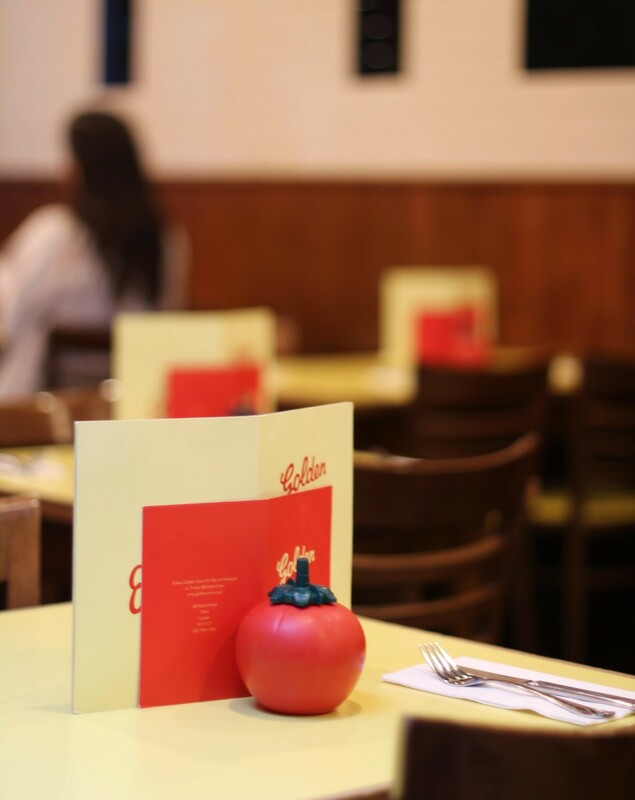 38 Poland St, London W1F 7LY – I have only tried the dish here but you can’t go wrong at other popular places like Poppies. 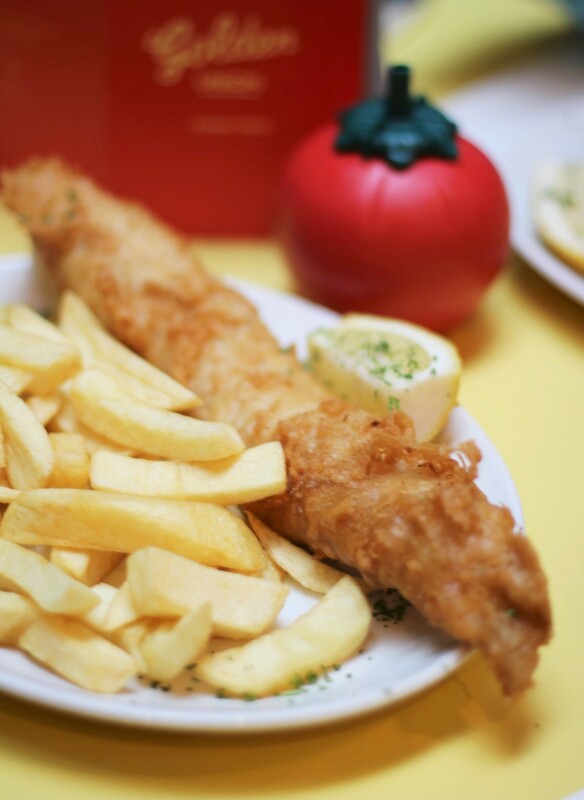 Vous lisez actuellement Fish & Chips at Golden Union – London à Sugarsheet.